I'm already behind where I'd hope to be after last week, but it happens! 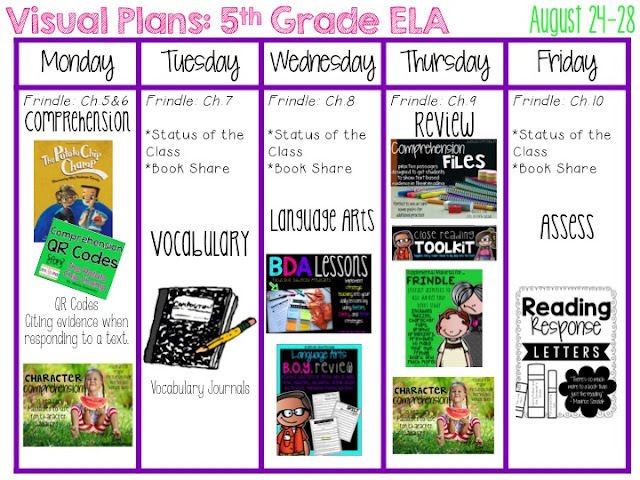 We were on short schedule Tuesday due to a school event and we took the STAR Reading Benchmark assessment that day, so I basically had a 4 day teaching week. Since that's all we did Tuesday, we didn't get started on our vocabulary journals. I had planned on doing 2 chapters a day in Frindle, but I quickly realized that some of us needed to go at a slower rate, so we are only at chapter 5. It's all good though! 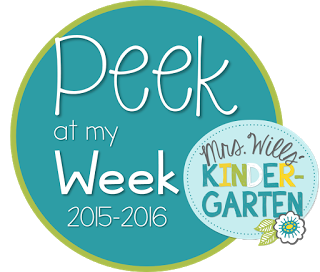 I'm still really pleased with what we covered last week and how next week is looking. My BIG goal is to start small groups, but that's always my struggle with time. I'm hoping to, but it might not happen until we can get into more of a routine. You can grab a free copy of The Potato Chip Champ QR Code Questions here and you can find the story online for free here. I love your blog! I teach first grade and have wondered what it would be like teaching older kids so I live vicariously through you. 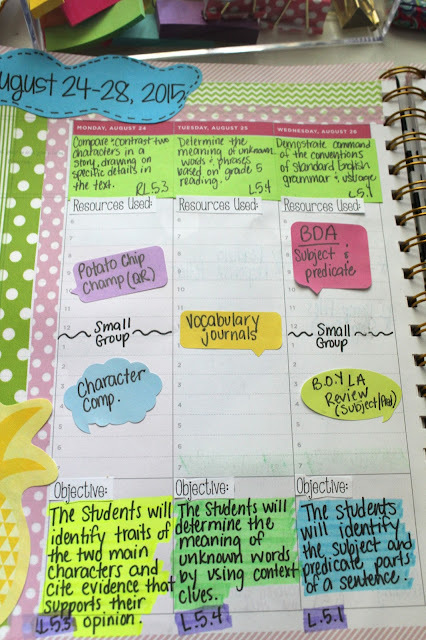 I don't use a typical planner either and I may have a tip for you. For your little titles like 'objectives' you can print them on return address labels then all you do is peel and stick! I print out a whole page and it lasts a few months. I absolutely love your blog! 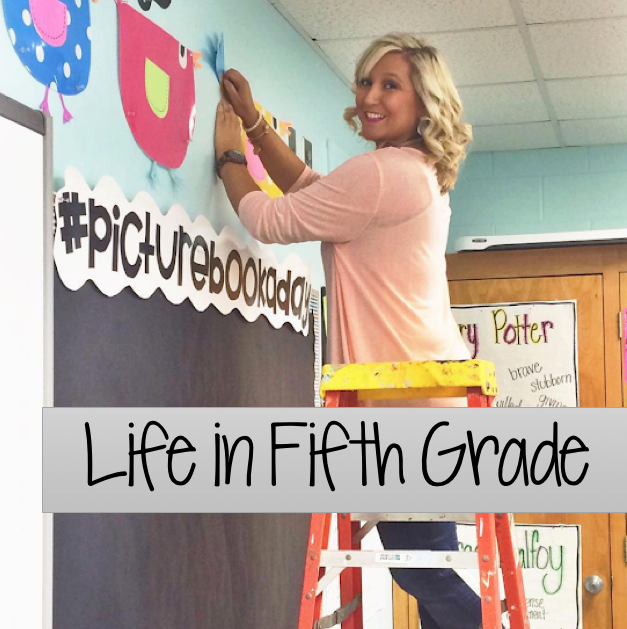 Your "Life in Fifth Grade" inspired the title for my "Life in Sixth Grade"! I'm just getting started on mine but wanted to share the admiration I have for your posts! So cute! Where in the world did you get the speech bubble post-its?